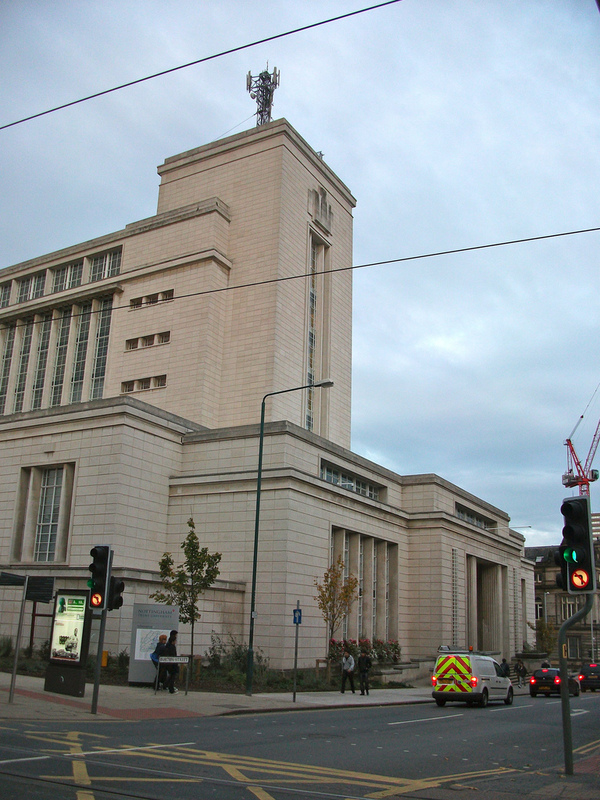 The Newton building at Nottingham Trent university is a stand out building amongst the Nottingham city skyline. 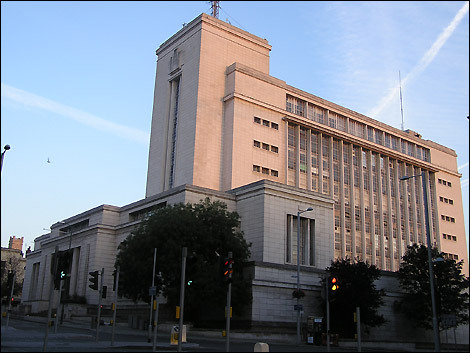 The building itself is Grade II* listed and was constructed in 1956 in the heart of the city centre. Being one of the city's largest building the Newton building emits unmistakable art-deco architecture. 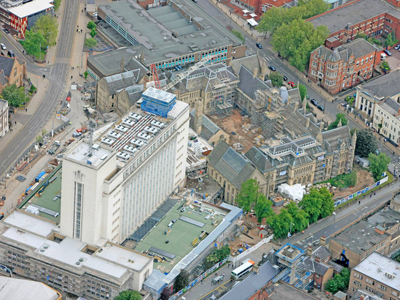 Recently the building was involved a large scaled £90m development of both the Newton building and its neighbouring Arkwright building. The both of which are now linked by a glass walk-way described as the "central court". In 2011 we began works on a full refurbishment of all steel windows and completed repairs and replacements to the Spandrel panels throughout the buildings. See our portfolio for other examples of this type of work.